At a mere 20-something years of age, Alexander's Live is the new kid on the block. 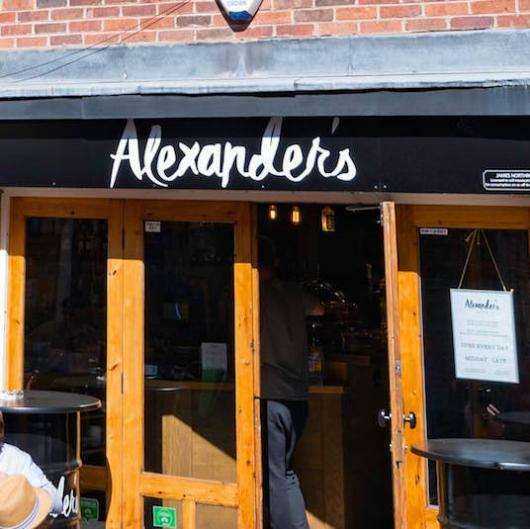 Still, the kid boasts quite a CV: Alexander’s stage has hosted the likes of Bill Bailey, Jack Dee, Bob Monkhouse and Ed Sheeran. The repertoire also spans local musicians, spoken word and open mic nights.